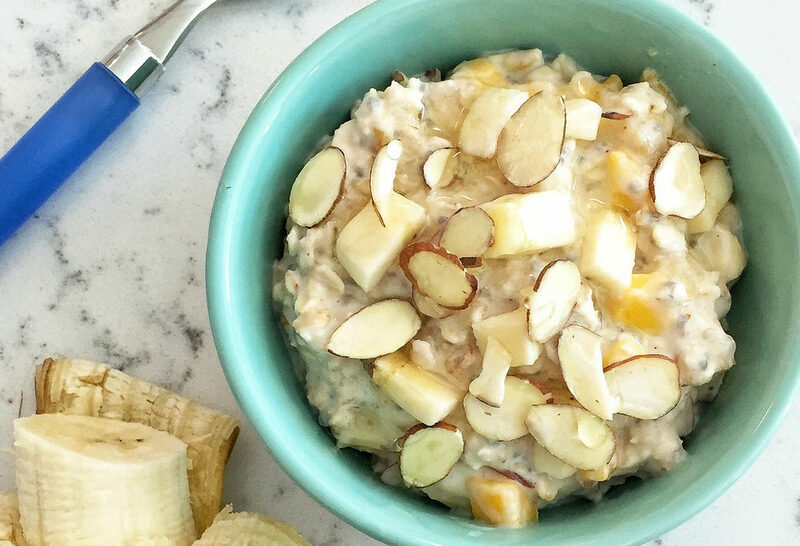 Today, we’ve got three healthy breakfasts for new moms that you can pull together in under a minute with one hand tied behind your back (or holding a baby.) These recipes involve minimal dishes and cook time, but maximize nutrition. Eat up! Waffles. Microwave a frozen multigrain waffle topped with frozen berries for 60 seconds, then add a dollop of low fat greek yogurt and serve. Toast. Spread almond butter and sliced bananas over whole wheat toast, then drizzle a little local honey over it. Ready for the day? Check out our infant classes for new mothers and their babies, or try a baby art class or a baby music class!